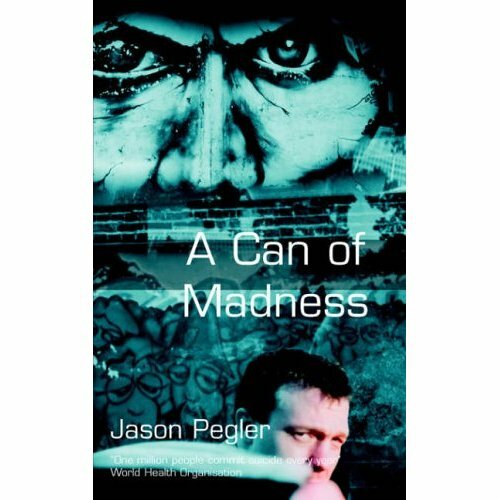 This insightful book takes you on a journey through the feelings of mental health sufferers on the long road to recovery. 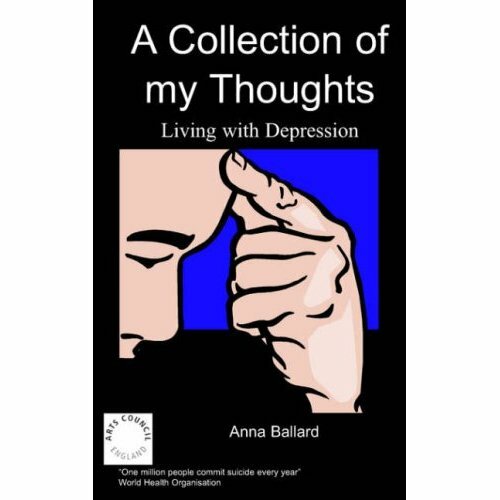 Anna provides an emotive understanding of depression and seeks to eliminate the stigma related to it. Heart warming and emotional poetry which will be enjoyed by anybody but particularly those who have a similar history to Anna. I was born and brought up in the Vale of Evesham, in the heart of England. As the youngest of four children (I have three older brothers) I was some what spoiled particularly by my father. It was after the birth of my second child that I started to have mental health problems. Firstly I was diagnosed with post-natal depression but this soon turned into clinical depression and in 2000 I suffered a 'nervous breakdown'. 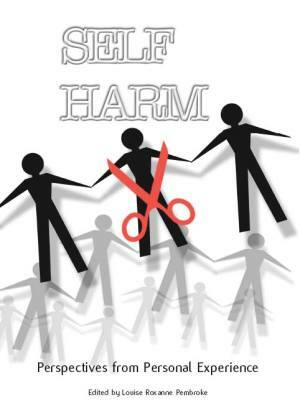 I was sectioned under the Mental Health Act and detained in hospital for many weeks. The road to recovery has been a bumpy one but my illness is now well managed with drugs and psychological backup. My research work has been curtailed but I am still employed in a hospital environment and I get a lot of job satisfaction from helping others. Recently I have started to give back to the system from which I have taken so much by sharing my poetry with other sufferers. I hope that what I have done will enlighten and inspire you the reader. I was born and brought up in the Vale of Evesham, in the heart of England. As the youngest of four children (I have three older brothers) I was somewhat spoiled particularly by my father. However, as the youngest I spent my childhood striving to keep up with my siblings and this nurtured a very competitive spirit within me. In consequence at school this spirit drove me forward and I became a high achiever gaining straight A grades at both O and A level. I was also very fortunate in that I was athletic. To begin with I was a fine swimmer and tennis player reaching county standard in both but when the swimming started to wane I transferred my efforts into canoeing. The village in which I lived had its own canoe club and the opportunities were there for the taking. My canoeing career spanned almost 20 years and I represented my country at four World Championships with my best result being 12th place. Sadly I don’t canoe anymore, except recreationally, but in order to satisfy my competitiveness I still play tennis two or three times a week. During all these years in competitive sport I continued with my academic studies. I attended the University of Birmingham reading Biochemistry and was awarded a 1st Class honours degree followed by my PhD. I also gained two scholarships and received the RT Jones Prize which is awarded to a first year undergraduate who is outstanding in scholarship, personality and contribution to the life of the University as a whole. After University I spent the next 12 years doing medical research mainly looking at mutant strains of Hepatitis B. Again I was very successful as demonstrated by the 15 papers published during that time. Since 1980 I have been supported by my husband who is himself a canoeing Olympian and who now joins me on the tennis courts. We have two children aged 13 and 10 and we live in a rural area just outside Lichfield to the north of Birmingham. 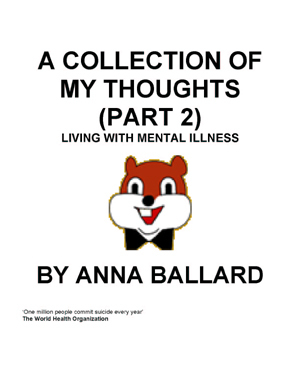 It was after the birth of my second child that I started to have mental health problems. Firstly I was diagnosed with post natal depression but this soon turned into clinical depression and in 2000 I suffered what you would call a “nervous breakdown”. At the time the children were young and demanding plus I was commuting everyday to Nottingham to carry out my research. Eventually something had to give and it was me. 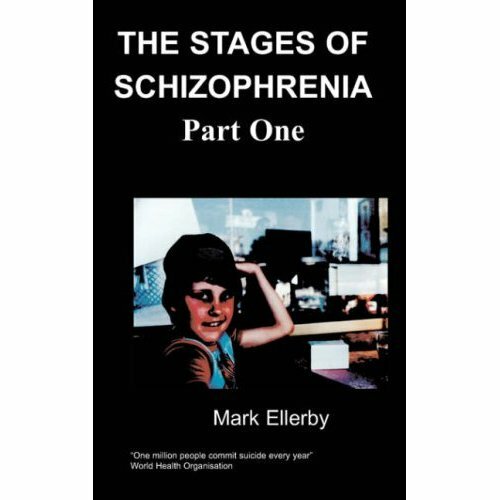 I was “sectioned” under the Mental Health Act and detained in hospital for many weeks. The road to recovery has been a bumpy one but my illness is now well managed with drugs and psychological backup. My research work has been curtailed but I am still employed in a hospital environment and I get a lot of job satisfaction from helping others. 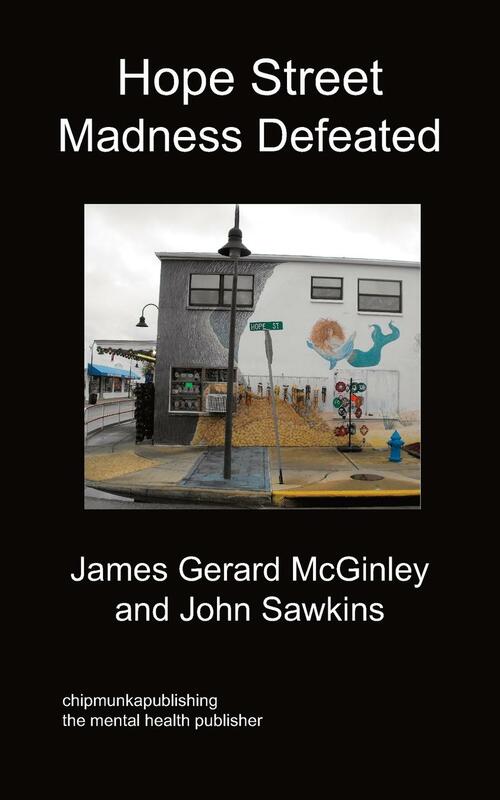 Recently I have started to give back to the system from which I have taken so much by sharing the poetry in this book with other people, particularly with those whose lives are touched by mental illness. I hope that what I have done will enlighten and inspire you the reader in the future. The take home message is one of hope in that for all sufferers of mental illness there is always the possibility of recovery. Of course this may involve taking medication and altering one’s perspective of life but eventually a way forward will be found. 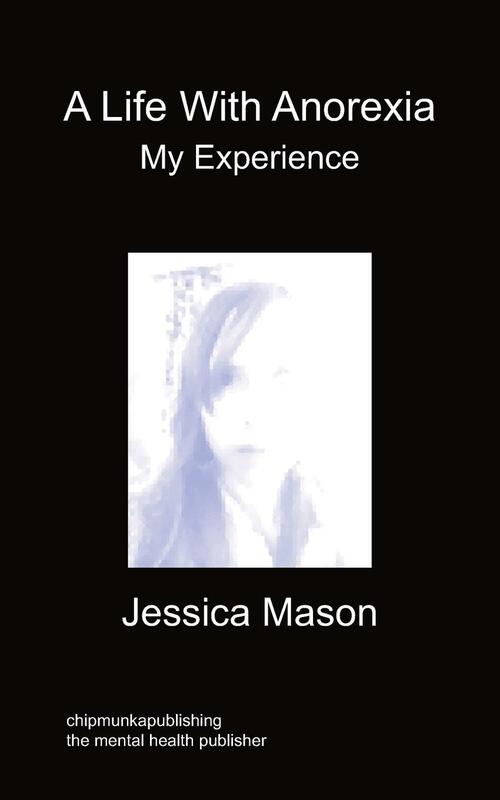 The poems I have written illustrate how recovery has happened for me and I would like to think that by writing down my experiences I may help others overcome their problems too.